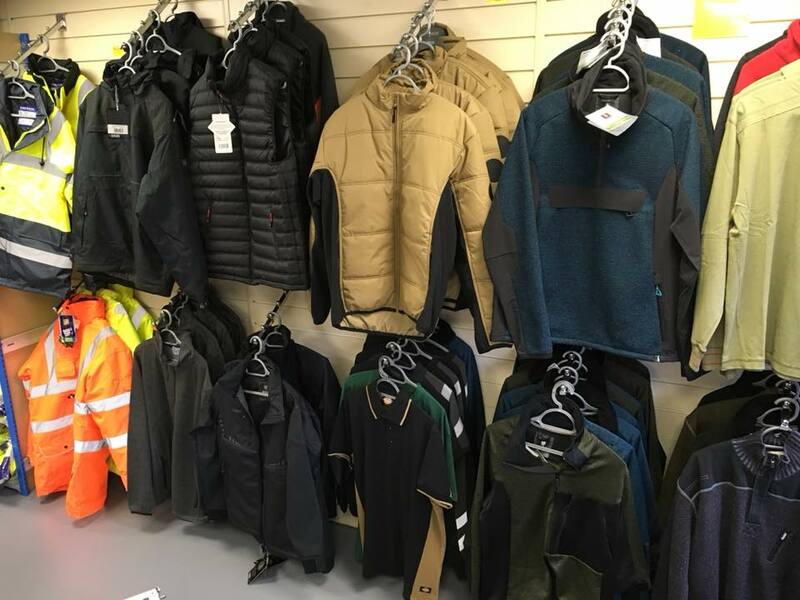 Highland Fasteners Ltd offer a comprehensive range of corded and cordless quality hand and power tools, workwear, PPE, fixings, fantastic advice, excellent local services and keen prices to the trade. 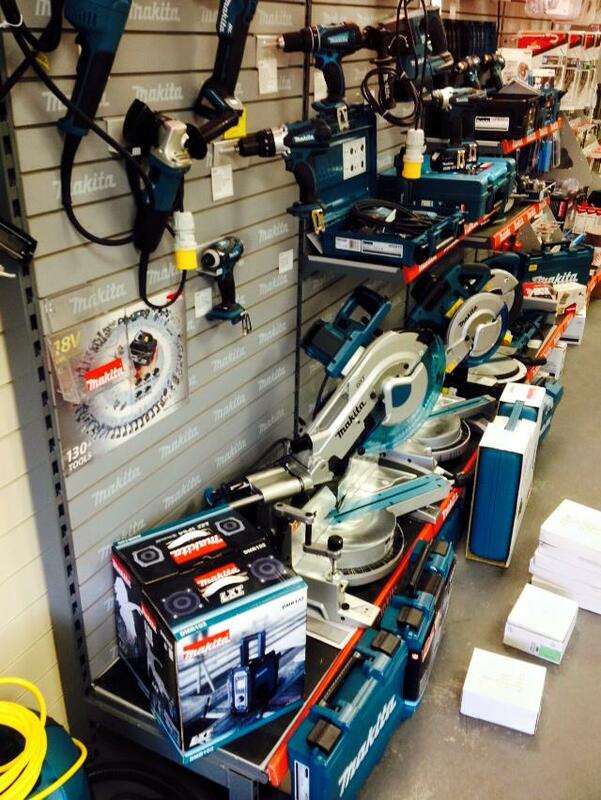 Power tools, Workwear, PPE, Trade Supplies & so much More. 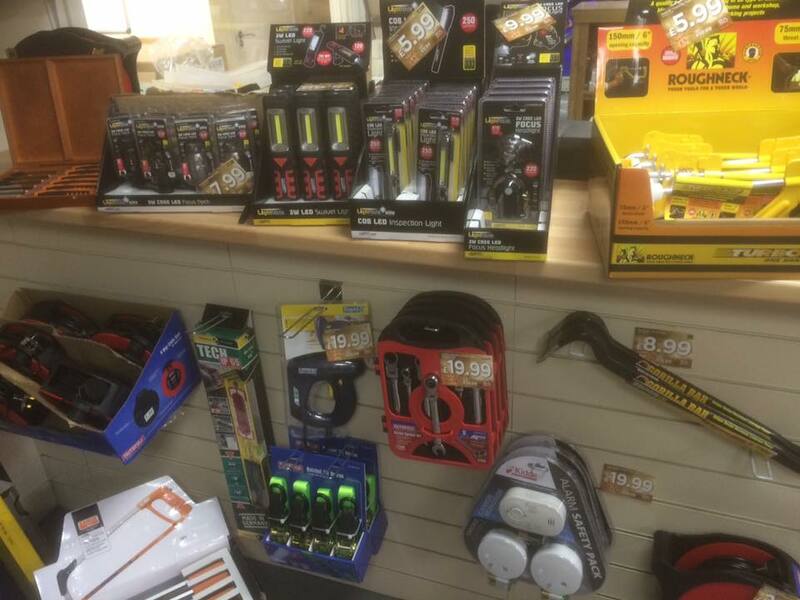 Highland Fasteners have been established in Oban since 2011, we are your one stop shop for quality power tools, hand tools, PPE, fasteners and fixings to both trade and public sectors. This is our passion, so we will always give sound advice and recommendations to all our clients. 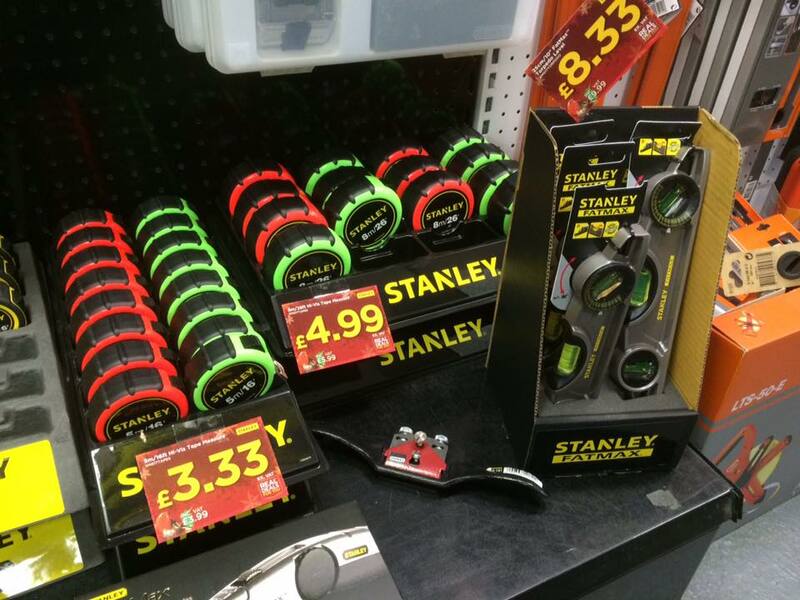 As a result, we believe that we provide a range of high-quality products at competitive prices. 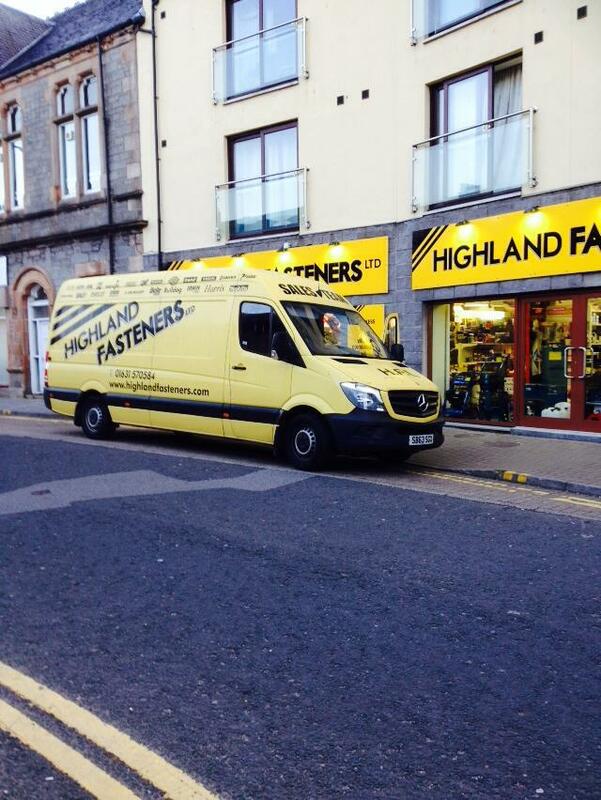 We are very excited at Highland Fasteners as we are currently upgrading to a new website. 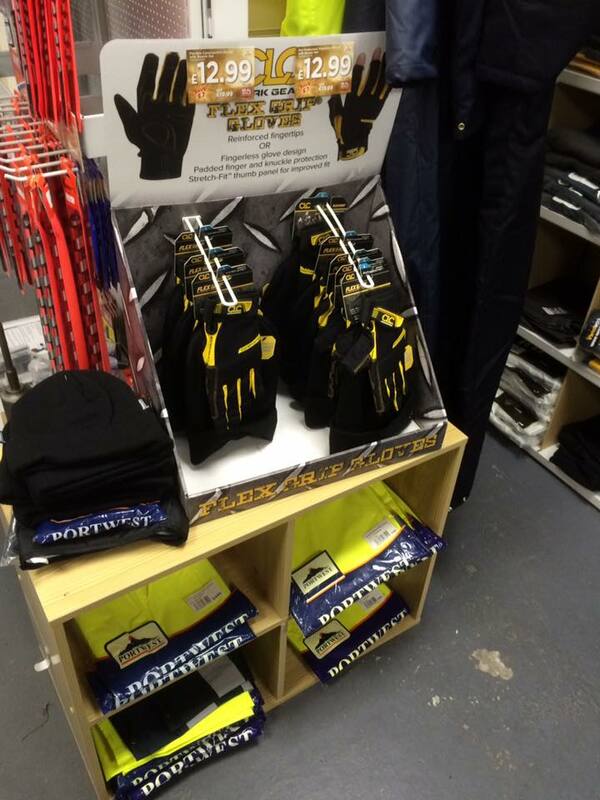 So currently you can make any purchase from us in store, or give us a call or email. I consent to Highland Fasteners LTD collecting my details through this form.